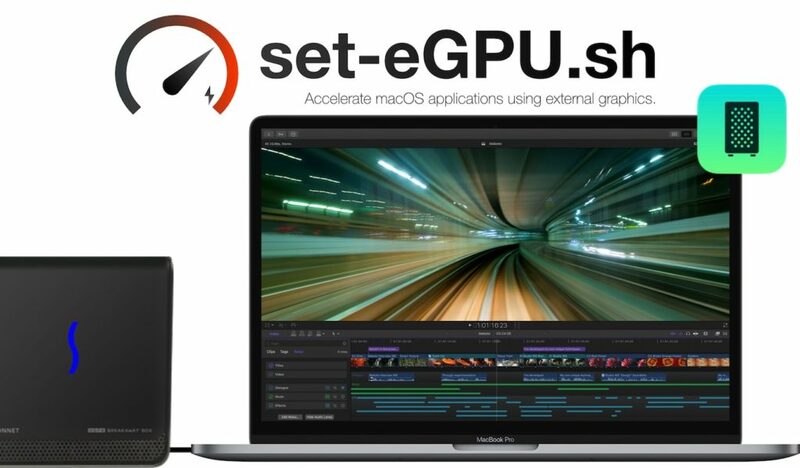 MacBook Proに外部ディスプレイを接続しなくても各アプリでeGPUを利用できるスクリプト「set-egpu.sh」がリリース。 | AAPL Ch. 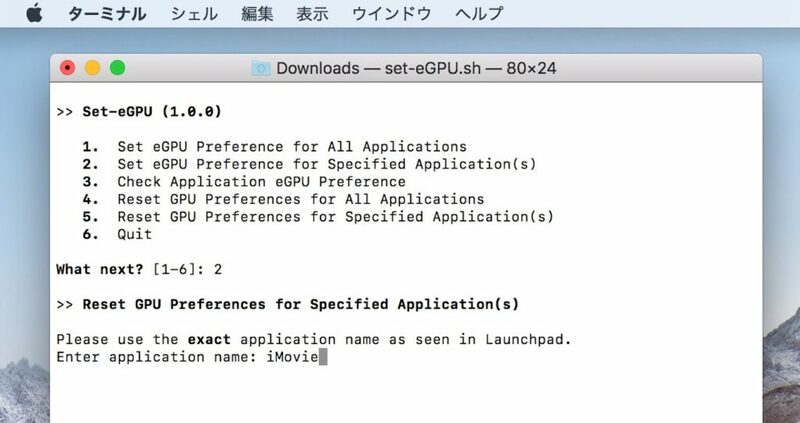 set-eGPU.sh allows you to easily set application eGPU preferences for all installed macOS applications. 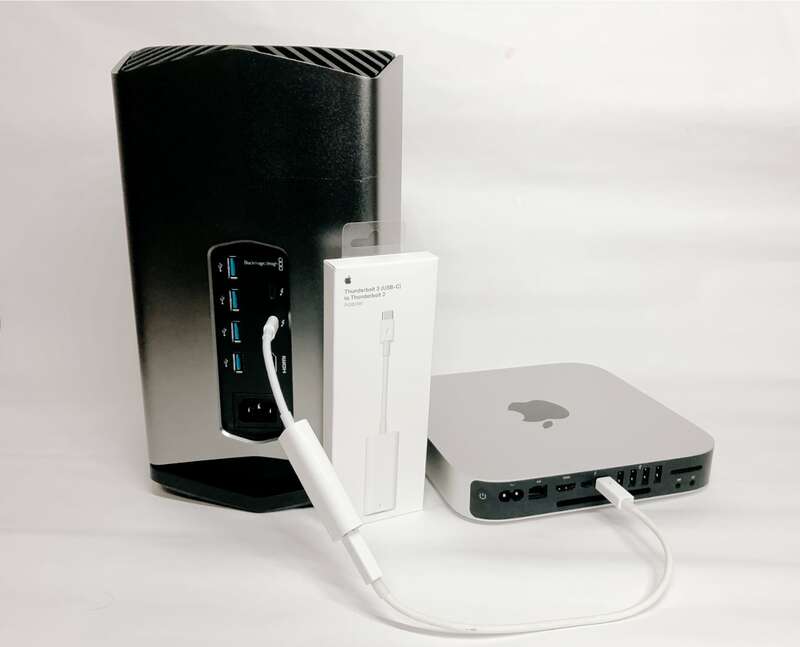 This allows applications to use the eGPU, and is display agnostic, making it convenient for many users without external monitors. 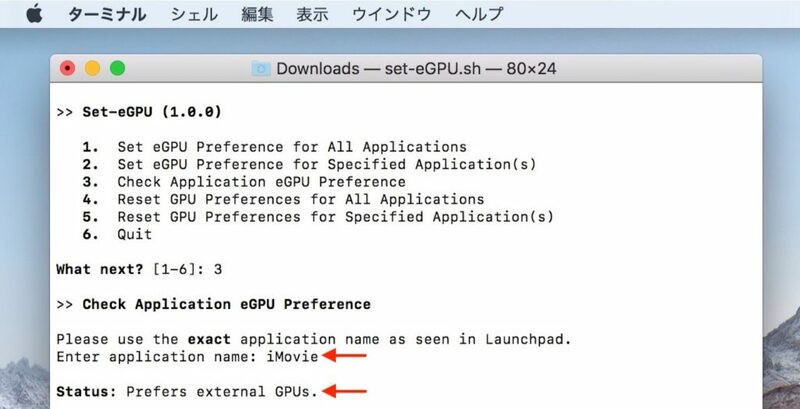 Status : Prefers external GPUs. Status : No preference set.